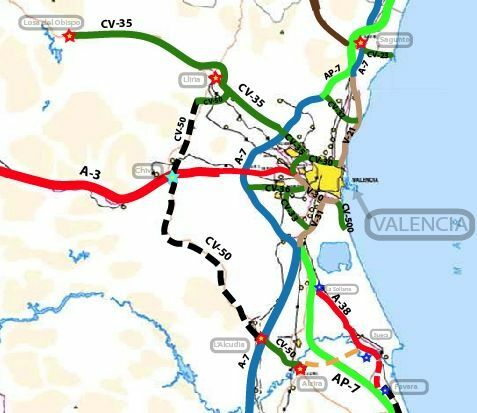 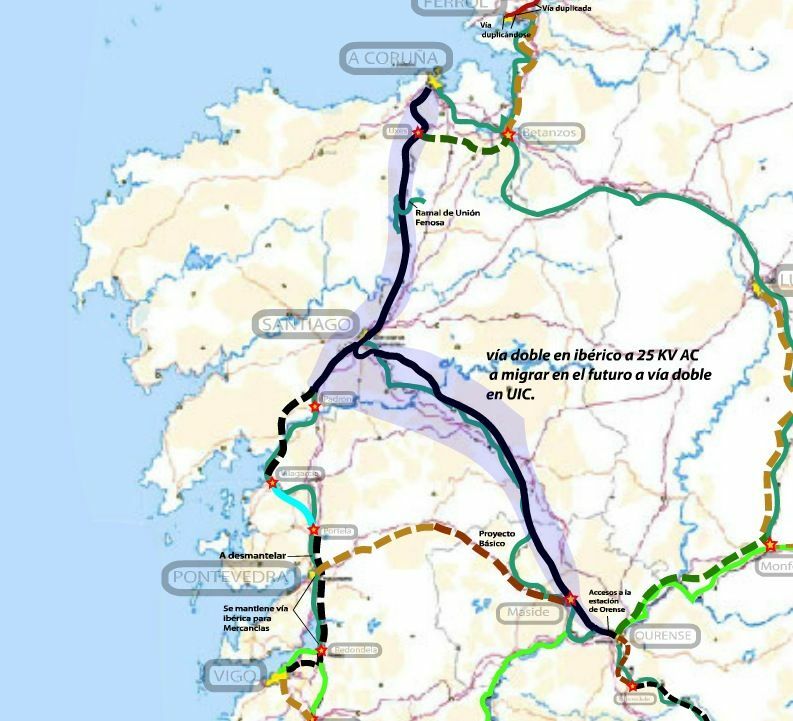 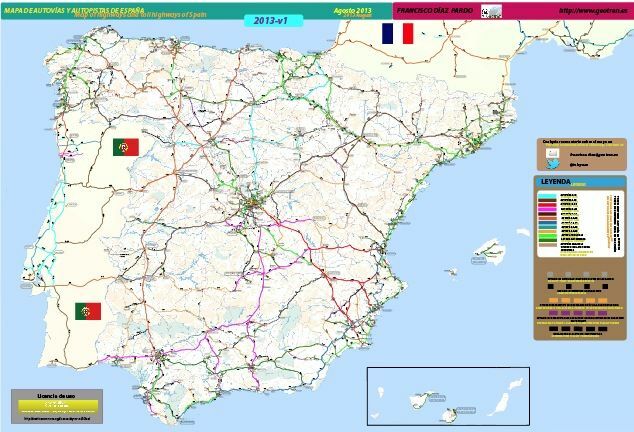 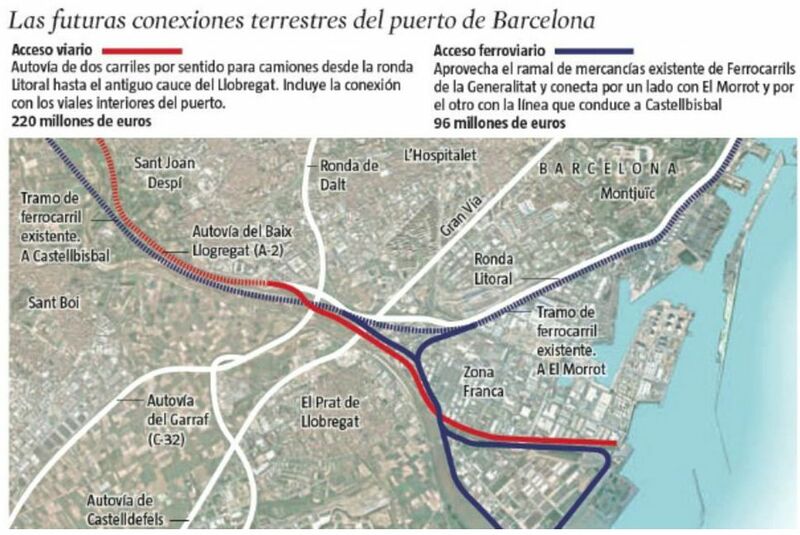 Hemos decidido actualizar el Mapa de Autovías y Autopistas de España a fecha de agosto de 2013, con todas las actualizaciones en cuanto a estudios, proyectos y obras. 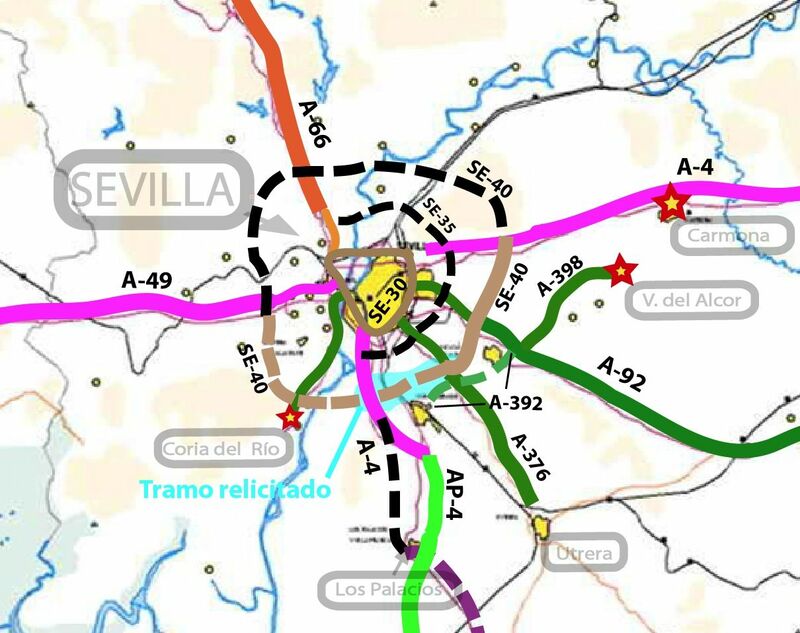 En la siguiente leyenda se explica el diferente tipo de lineas del mapa. 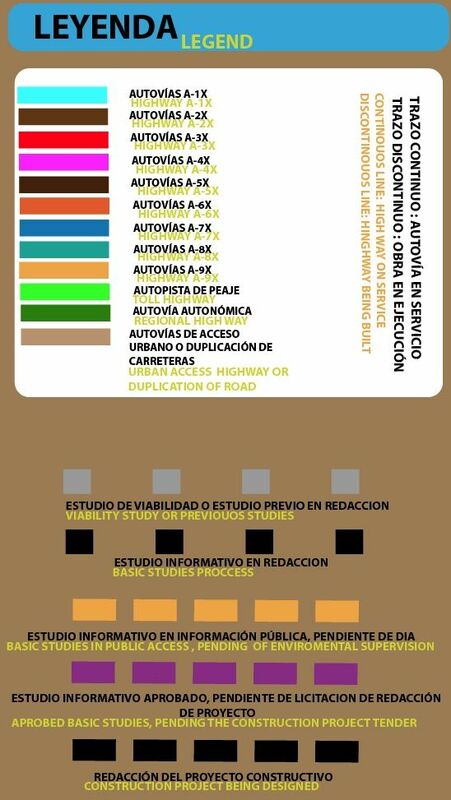 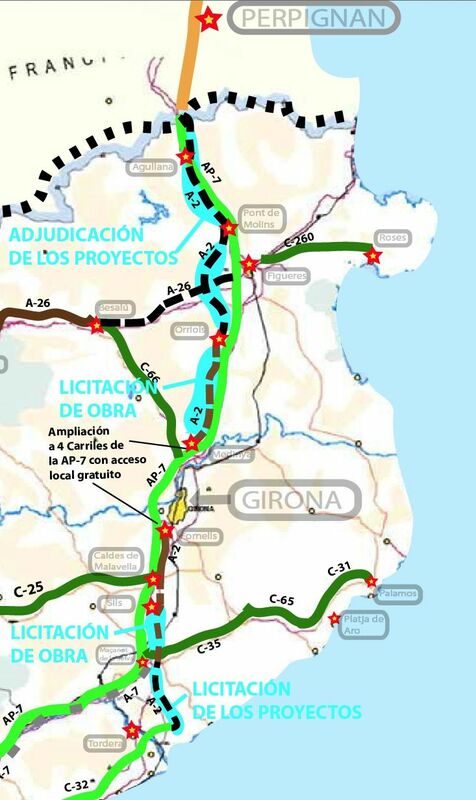 We have just update the Highway and Toll Highway of Spain up to 2013 August, with all the updatings within the studies, projects, or works. 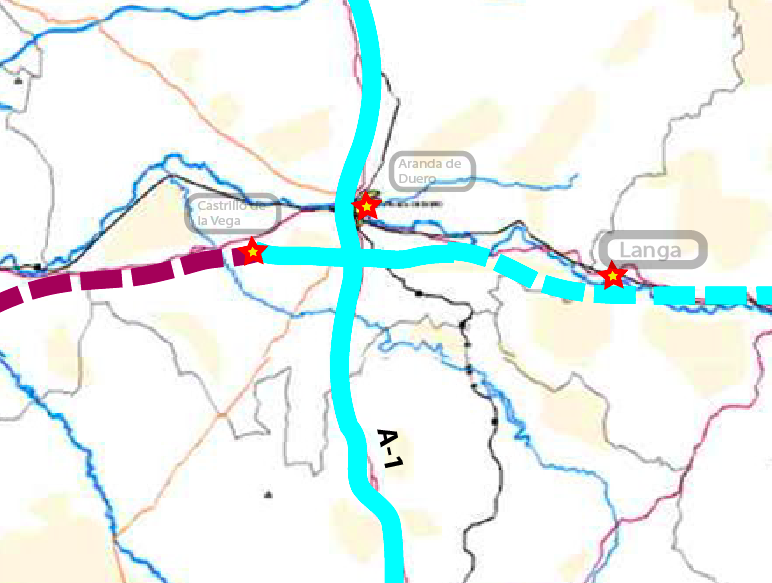 In the next legend you can check any type of line in this map. 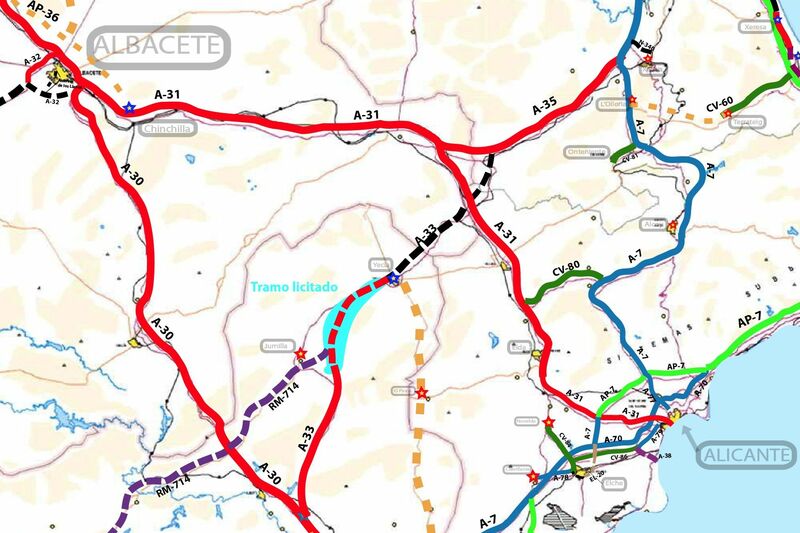 We should say that this map is a web version, and require the use of right button to make zoom and left one to move around this zoom level.